Tarangire National Park located inNorthern Tanzania. 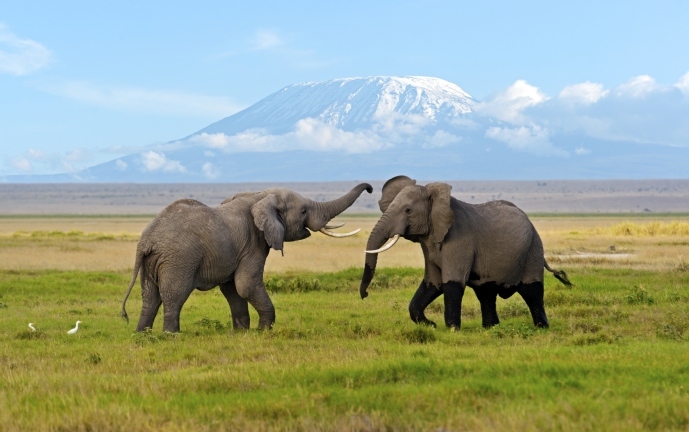 It is most famous for its elephant migration, birding and authentic safari atmosphere. The Great Wildebeest Migration - the annual migration of giant herds of grazers across Northern Tanzania and Kenya is a truly spectacular event. 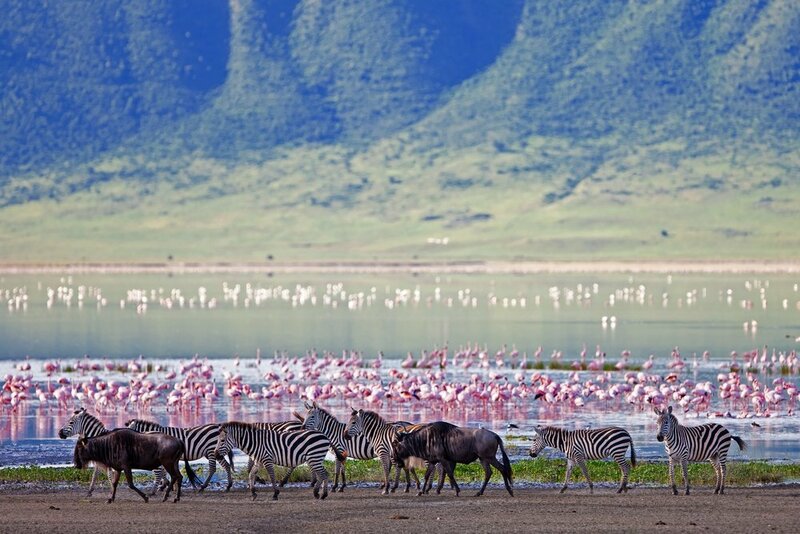 Over two million wildebeest, zebras and gazelles move through the Serengeti and Masai Mara ecosystems in search of green pasture, in a regular pattern. Return to JNB airport for your flight back to the USA!